MindSync Golf combines Binaural Beats with carefully purposed guided meditation and is designed to induce enhanced states of relaxation. This audio program can help you formulate and imprint your goals, improving your game. 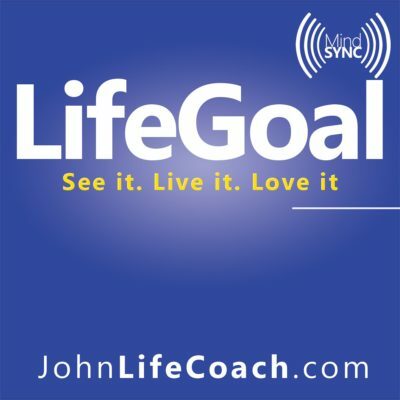 MindSync Golf will aid you in embedding goals within your subconsciousness and manifesting them in your reality. As with most sports played at a highly competitive level today, golf has two important components: the physical and the mental. 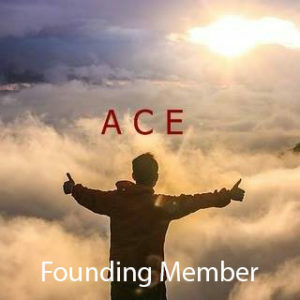 This program is designed to assist you to prepare yourself mentally and to harness the power of your inner ability stored in your subconscious mind. 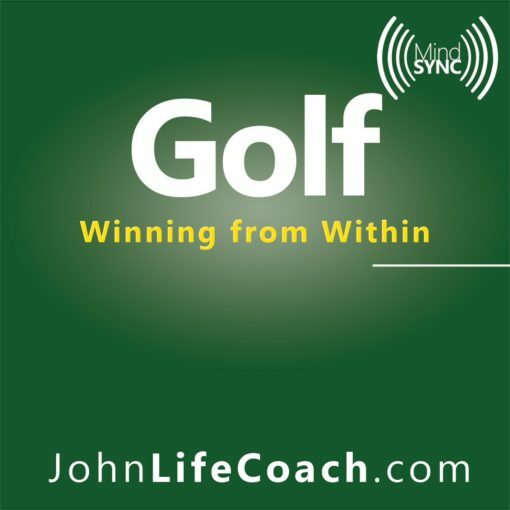 MindSync – Golf will help you unleash your potential on the golf course and improve your golfing performance. This process employs the practice of relaxing your mind and body, and slowing down your brain rhythms for a short while. This allows you to connect to the quiet vastness and potentiality that is your subconscious mind. The subconscious remembers everything you have ever read and everything you have ever been taught. This promoted deep relaxation. In the modern world most of us have forgotten what it feels like to relax and just let go for a while. 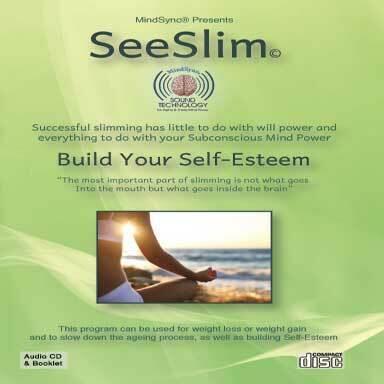 This program is designed to assist you to positively program your mind with the goal you desire. This “end result” imbedding program should be processed once a day, preferably when you are not too tired. 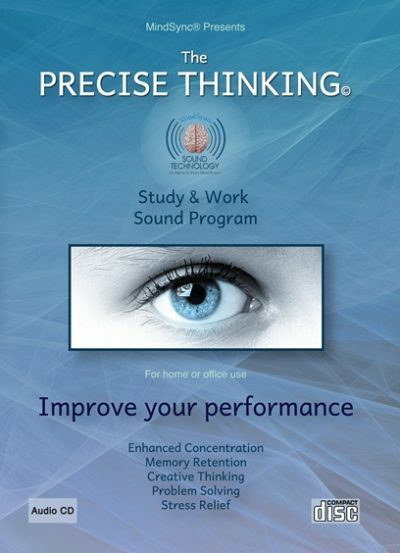 It is designed to allow you to create the right mind-set for attaining your target score. It will assist you to know that you can do it, and it is the bridge between wishing and achieving. Research has shown that by repeatedly visualising a physical task, while in a deep state of relaxation, your motor co-ordination and reflexes improve. You physically build newer and stronger neurological pathways in your brain for this activity. Because in your imagination you can practice with perfection, you can build the ideal pathways required for upgrading your game.